The state's tightly controlled program has seen high costs and low enrollment. Pain patients might turn the tide. 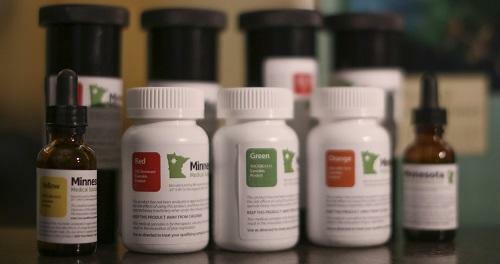 Minnesotans seeking pain relief have quickly become the second-largest group of patients in the state’s medical marijuana program, even though they became eligible just one month ago. One out of three patients enrolled in the program is seeking relief from chronic pain, according to figures released this week by the Office of Medical Cannabis. The Minnesota Department of Health added intractable pain to the shortlist of qualifying conditions for the program on Aug. 1. By Aug. 31, there were more pain patients — 847 — than patients with cancer, epilepsy and terminal illnesses combined.